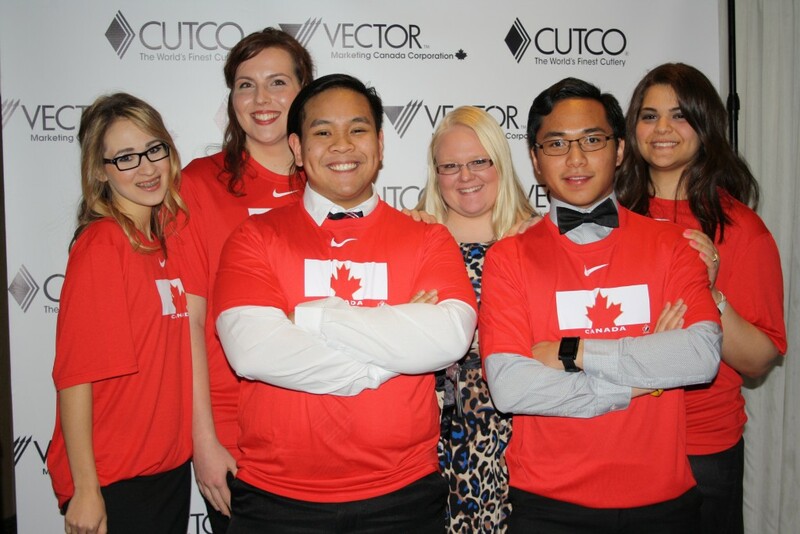 It's common for Vector Marketing Canada reps who perform well to begin management training within three to six months of their first day. Everyone starts out as a sales representative. Being a rep is a great opportunity to build your resume and learn sales skills you can take with you anywhere. But, there can be more to it than that: Vector also provides opportunities for our sales reps to advance into management roles because we believe in promoting from within. These positions can be held around school and other responsibilities. In fact, many of our managers started out as a sales rep in college, continued their education and decided to turn Vector into their full-time career after graduation. FSMs are experienced sales representatives who met minimum career sales marks. They focus on presenting CUTCO to new customers and servicing existing customers. In this role, they have the chance to expand their potential customer base by representing the company at fairs and shows. FSMs earn the highest commission level available. CSPs have reached $150,000 in career sales and are recommended for this role by their Region Manager based on their experience, professionalism, and dedication to the business. In addition to the benefits of being a Field Sales Manager, a CUTCO Sales Professional may become a Closing Gift Consultant. Open only to CUTCO Sales Professionals, CGCs work with corporations, organizations, and business professionals to provide CUTCO as gifts to clients, employees, and vendors. High performing sales representatives are considered for AM roles. Assistant Managers may work part-time or full-time while helping to manage and lead a local office. Assistant Managers may conduct interviews with applicants, review performance with new reps, and assist the District or Branch Manager with meetings and workshops. In addition, AMs are expected to maintain consistent personal sales and set a leadership example for people in their office. The Branch Manager position at Vector Marketing is a great way to test your entrepreneurial chops by having 100% responsibility of an office's performance for a summer. 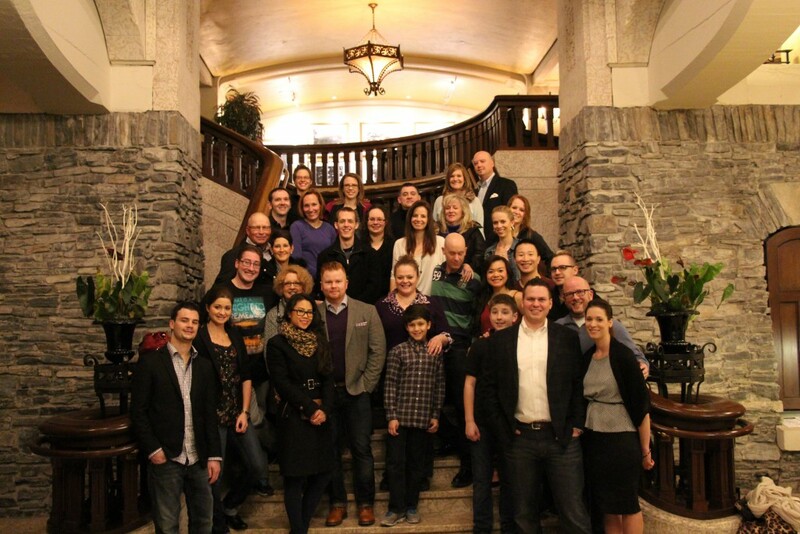 Every year, more than 300 Branch Managers take advantage of the Branch Opportunity and run an office for the summer. This unique position is an incredible experience for people who are considering a management career or who just want some invaluable entrepreneurial experience. Unquestionably, this is the best experience we offer. Once back at school in the fall, our Branch Managers can say they were 100% responsible for the business operations of their office during their summer vacation. District Manager is our core management role. District Managers have demonstrated sales leadership, professionalism and enthusiasm for the opportunity at each step of the way. As a Vector District Manager, you'll independently operate a permanent sales office within a specified geographic location. Top District Managers share an entrepreneurial spirit and the desire to help others succeed. Only our most successful and well-rounded District Managers have the opportunity to become a Division Manager. A Division Manager oversees a geographic area that includes several District and Branch offices. They are experts at developing leaders and have successfully run a District office for many years before their promotion. Division Managers report to their Region Manager, who oversees a number of Divisions in their Region. 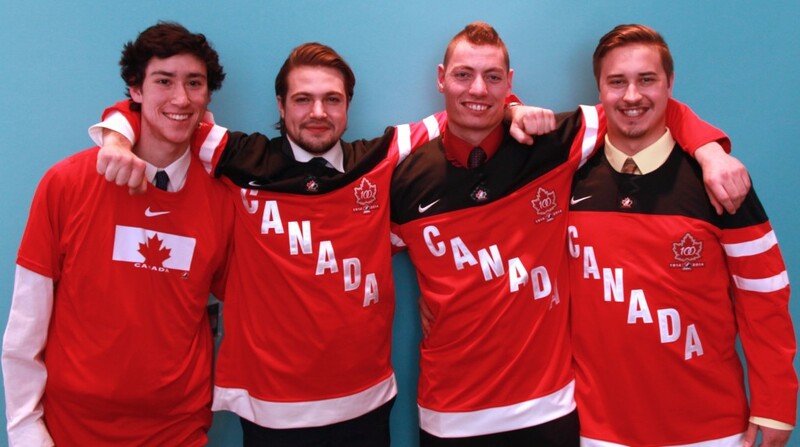 Currently, there are seven Regions in North America. Once you're a Region Manager, you report directly to the President. And back in the day, the Presidents were once sales reps, too. 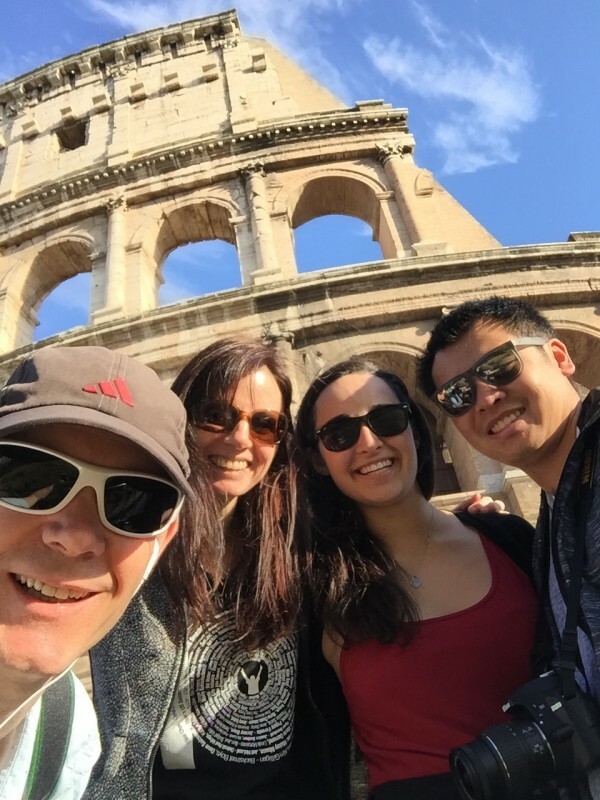 Branch and District Managers, Shandra Broomfield and Jordan Tse, hang out with Western Area Manager, Angie Macdougall during a trip to Rome, Italy. Our Branch Managers are typically University students who are given the responsibility to run an office for four months during their summers. 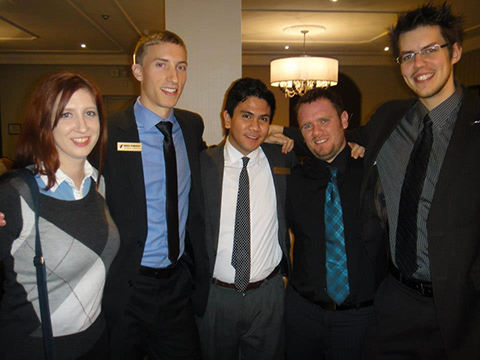 Four of our newly promoted managers are excited to open their office and start teaching people how to sell CUTCO®.